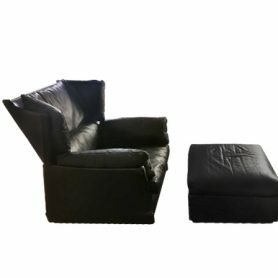 Discover the design items with price recently reduced by our vendors! Home design items with a selling price further reduced from the initial listing. Sales are up to -70% than the retail price. The Tress table lamp is a game of blocks and voids, lights and shadows. The woven composite material makes up the frame and concurrently the decoration and the screen for the light source, creating a sophisticated visual effect that casts a warm, magical glow. 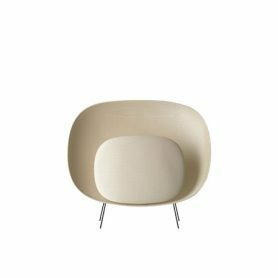 Lia armchair by Zanotta is a chair with an elegant and essential design. 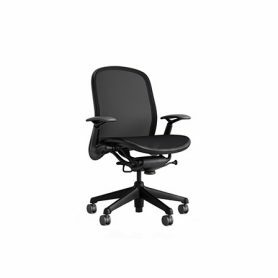 Comfortable thanks to the armrests, it can be easily adapted to any style of furniture. 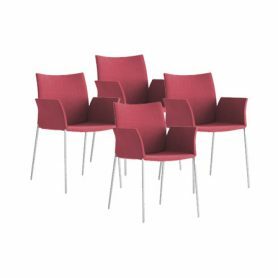 The bordeaux color of this set of Lia armchairs lends it elegance and class. 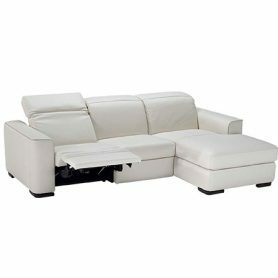 Zanotta is a famous Italian company that produces high quality furniture with a contemporary style since 1954. Flûte, Flûte Magnum by FontanaArte is a suspension lamp designed by Franco Raggi. Three thin temples hold a light glass cone with balance and lightness producing a direct light effect. 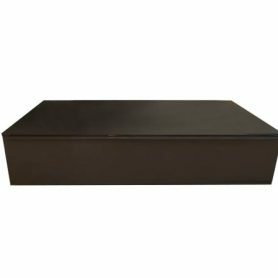 Ideal for your living room but also for furnishing your kitchen or your bedroom. FontanaArte is an Italian company founded in Milan in 1932 by Luigi Fontana and Giò Ponti and specialized in the processing of glass and the realization of furnishing accessories. Onda Naif Black by Formenti is a classic design sofa decorated with special finishes. 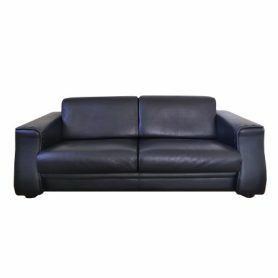 The black leather upholstery gives it elegance and refinement and the large seats make it a perfect relaxing item. It is ideal to furnish the living area of your home but also the waiting room of an office. 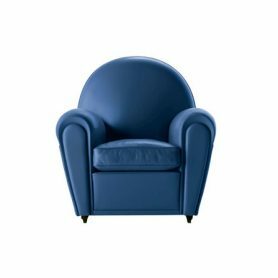 Formenti is an Italian company that produces sofas, armchairs, tables, chairs and several furnishing accessories with high quality materials and refined design. 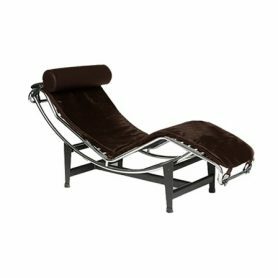 Vanity Fair by Poltrona Frau is a replica design icon of the famous 904 model, 1930. 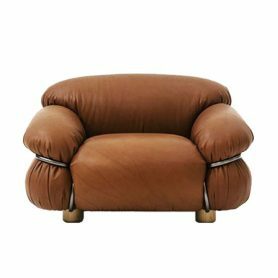 Vanity Fair has a rounded shape and rows of leather-covered nails that underline the seat back and arms. Poltrona Frau since 1912 is a symbol of the beauty of Made in Italy design. 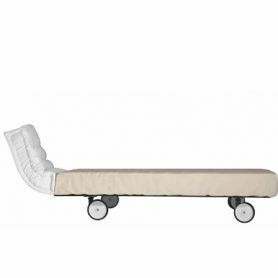 Justmat di Lago is a bed designed by Italian designer Daniele Lago. It is an original and comfortable piece of furniture. It can be easily moved thanks to its wheels. It features modern design but with retro taste thanks to the soft headboard that recalls the shape of a small mattress. Lago is an innovative Italian brand that produces modular design furniture. 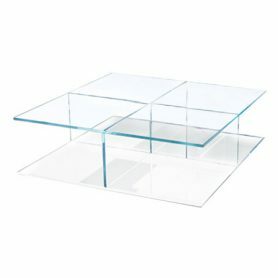 Extra Coffee Tables by Zanotta is a design coffee tables. 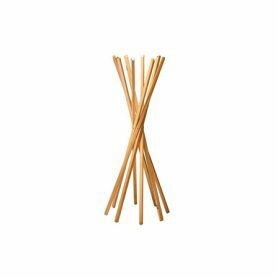 Designed by the designer Marco Mancuso, they are perfect for indoors or outdoors. Zanotta is a famous Italian company that produces design furniture. 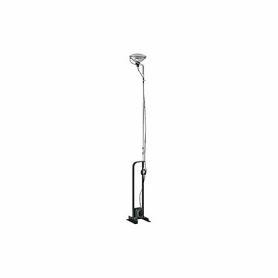 Stewie by Foscarini is a floor lamp designed by Luca Nichetto. An original solution for a floor lamp that develops horizontally. It is a presence for the contemporary home, new and friendly. 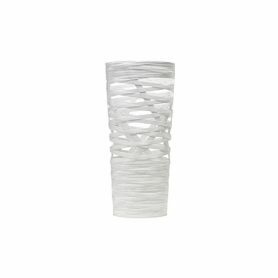 Comes out of the box, choosing a light source grazing the ground, large dimensions and a light, soft and flexible material. Foscarini is a Made in Italy company producing distinctive design since 1983. 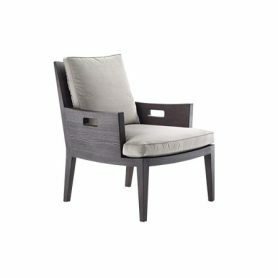 Formosa Manhattan Armchair by Filippo Ghezzani is a comfortable design chair ideal for furnishing your bedroom or your living room. 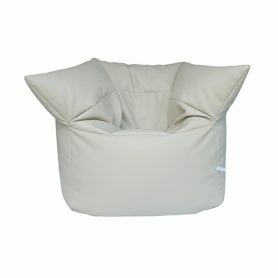 The Manhattan pouf is a piece of furniture with an elegant style. Filippo Ghezzani is a Made in Italy brand that produces pieces of furniture with the highest quality materials. 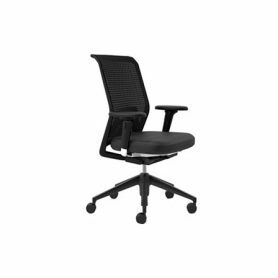 Chadwick by Knoll is an ergonomic chair designed by Don Chadwick, a famous designer specialized in office seating. It features modern design and is made up of 35% recycled material. 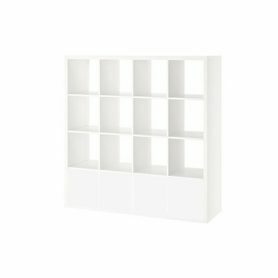 This makes this furniture item a sustainable design object. 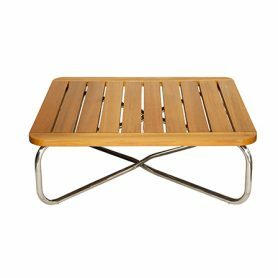 Knoll is a famous design company that produces furniture design since 1946.